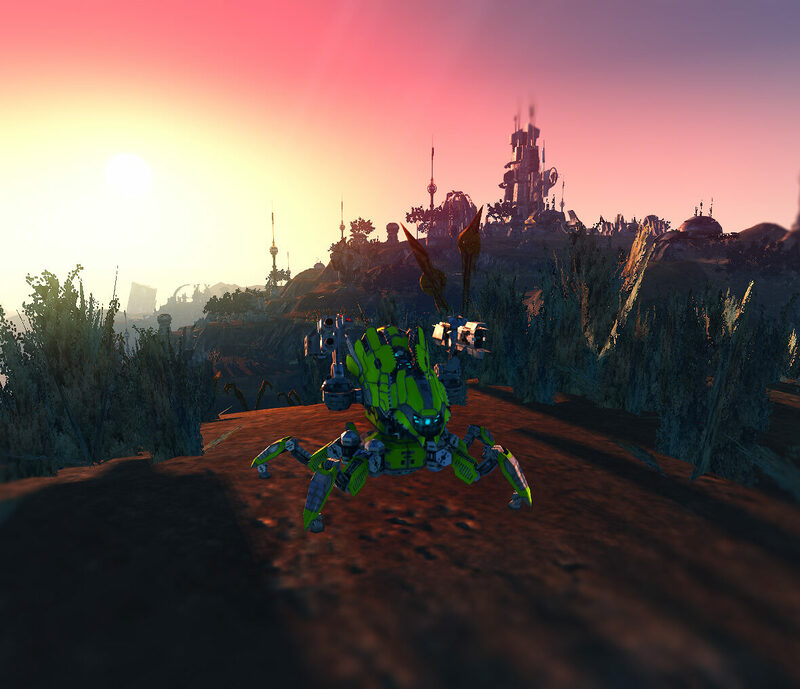 Freely accessible persistent server and community development effort for Perpetuum, the robot sandbox MMORPG. 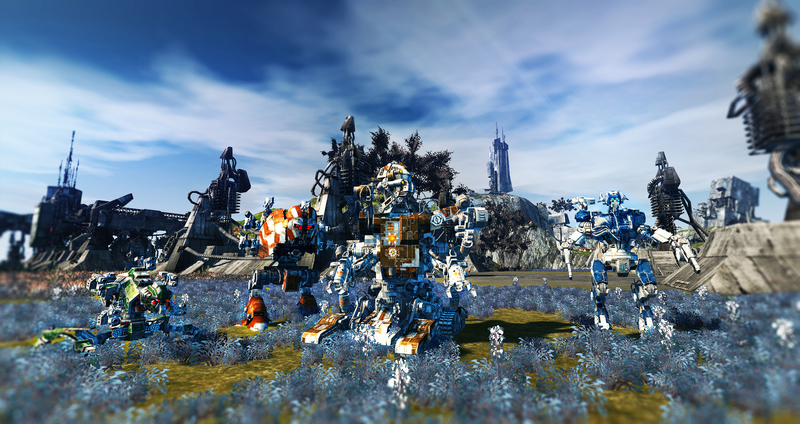 Perpetuum, a sandbox MMORPG, is no longer under active development. 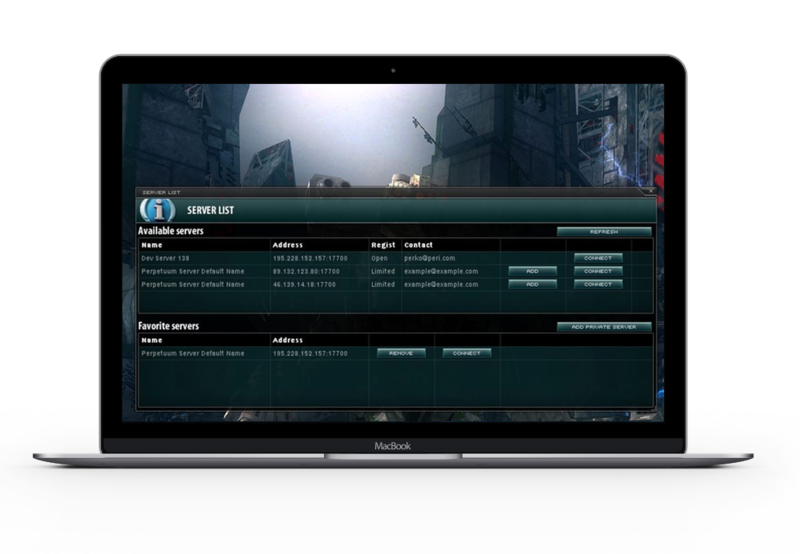 However, the developers have enabled players to run their own private servers. 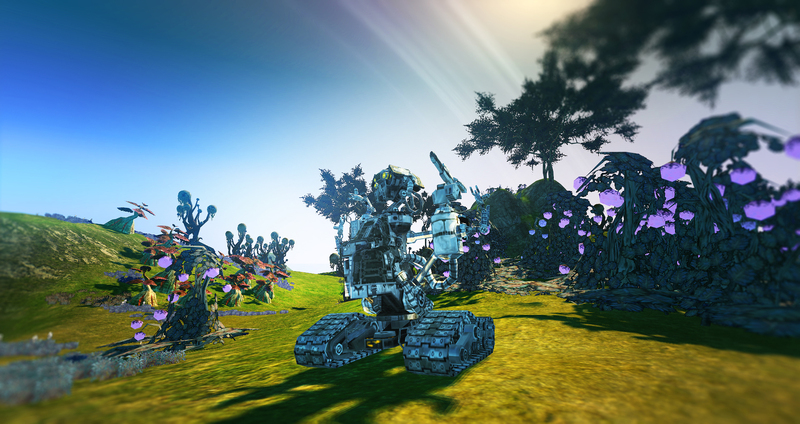 The Open Perpetuum Project aims to continue development on Perpetuum, and run (and grow!) 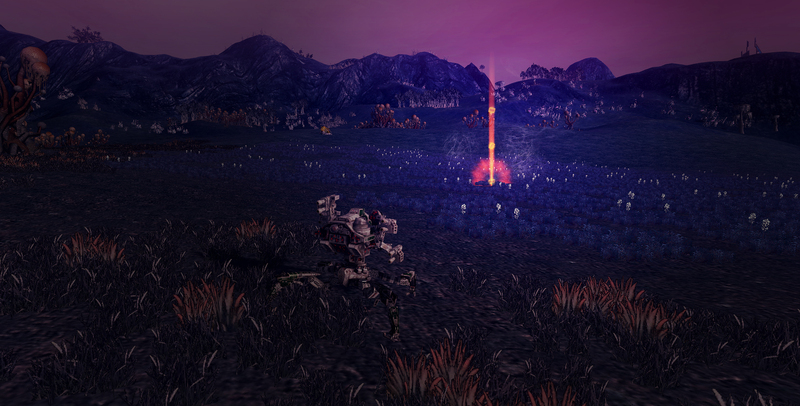 a persistent, freely accessible server that continues to feature the community effort in making the game better. The Little Cronus that Could & EP Boost Item! Feel free to join us in discussion or development. Donate to help fund the server for players to enjoy for years to come! Join us on Discord or Reddit for the latest news and announcements.